Months after rolling out 4G LTE service to Lagos and Oyo state, Airtel has finally rolled their 4G LTE service to the resident of Abuja. This announcement was made on Airtel's official twitter handle page. Those in Lagos and Oyo state can testify to the speed of Airtel's 4G LTE service. The service is extremely fast and better than their normal 3G connection. 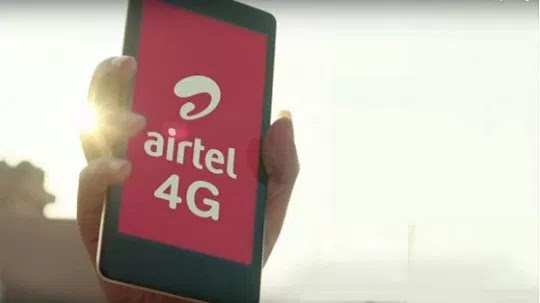 I am sure with time, Airtel would extend their 4G LTE service to other states. As at the time of posting this, Airtel 4G LTE service is live and running in Abuja. The launching was held at International Conference Center in Abuja. The service is currently live in Wuse2, Maitama, Garki and Asokoro. If you are in Abuja and have carried out your sim swap, kindly share with us your experience with the service. Airtel doesn't want to take it lithely with their counter parts, The idea is good. The idea is good as you says Bro ,But airtel sim swap is #1500 ,what dd you says about this ? Airtel Sim swap is N500 naira.